Interested in using Facebook and other social media for your recruiting and hiring efforts? Join our 10/4 webinar, “How to Hire, Recruit & Source on Facebook.” It’s worth 1 Strategic HRCI credit. Register here. 2/3 of recent college grad job seekers ask about corporate social media policies in job interviews. Are your hiring managers and recruiters familiar with your company’s social media policies? Might want to include this information to your annual interview training especially if you are actively recruiting on college and university campuses. 56% of college grads and young professionals will not accept a job unless the company allows for work access to social media networks like Twitter, Facebook, and blogs. I know many blog readers who are not allowed to access this site from their work computer because of IT’s corporate security settings. Many of you that also have this problem just use your mobile device or tablet as a work around to gain access to these sites at work. 81% of college students across the globe are accessing Facebook at least once a day. Surprisingly, the US did not have the highest percentage. They strolled in with a 79%. Other countries of note included: UK at 89%, Spain at 84%, Mexico at 91%, and India at 92%. Japan was the lowest percentage bringing up the rear at 46%. Read more about global social media recruitment trends. Bottom line is that just because social media may or may not be important to us, doesn’t make it so. Except that many Chief HR Officers and other decision makers at your company feel exactly this way. Having this kind of mentality makes you crusty, out of touch, and frankly, disengaged with your employee population. I’ve mentioned Cicso’s report in the past as it provides fantastic information that lays out the importance and necessity of social media and technology to young professionals who are entering your workforce. The infographic below, is also one of my new favorites. Looking to learn how to use Facebook for your recruiting and hiring efforts? Join our 10/4 webinar, “How to Hire, Recruit & Source on Facebook.” It’s worth 1 Strategic HRCI credit. Register here. 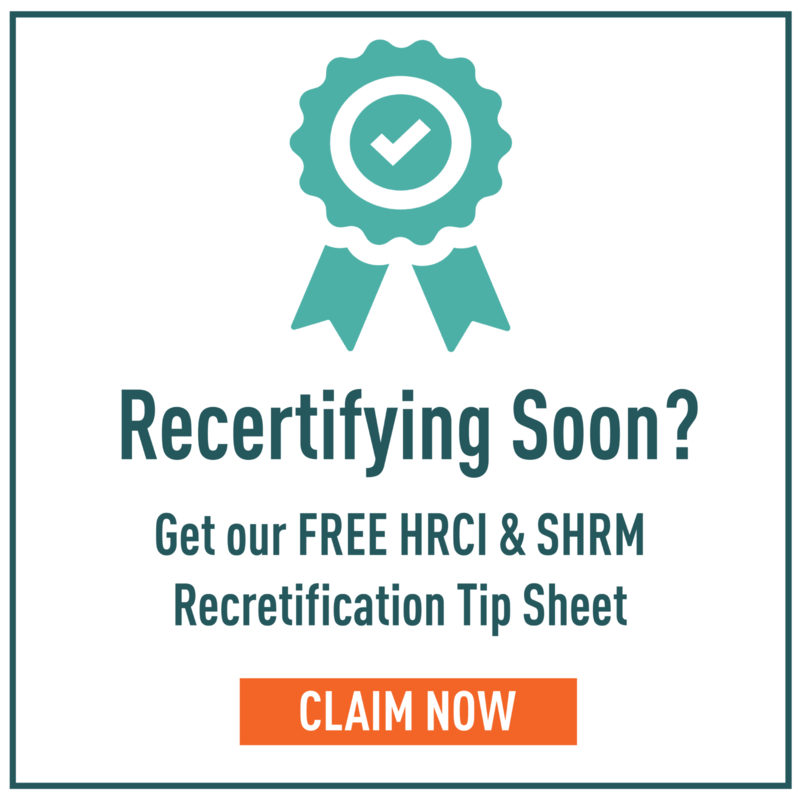 Also check out our on-demand HRCI credit webinars here.